The Samsung Note 3 and Samsung Galaxy S5 are two of the most advanced mobile devices on the market today, but when the Note 3 was released the charger that came with it was recalled and a new charger was never issued. With the Samsung Galaxy S5 Charger & Samsung Note 3 Charger from That Is Just Genius, you'll be able to use your mobile device sooner and get data transferred at lightning fast speeds. This Galaxy S5 and Samsung Note 3 USB cable features truly genius technology on the inside. An OEM-certified charger, the Samsung Micro USB 3.0 cable allows you to fully benefit from the USB 3.0 capabilities of your device while consuming less power and protecting your Note 3 or Galaxy S5 from damage due to overheating. When compared to an ordinary Samsung Galaxy S5 car charger, you have to wait for 6 to 8 hours for your device to go from 0 to 100% battery power. While in just to half the time your device can be charged. Transferring large video files and audio playlists from your computer to your mobile device can take forever with a basic cable, leaving you wondering if it's worth it to sync that data at all. Our Genius Technology gets even huge files from your hard drive to your mobile device in seconds. The GENIUS charger is definitely a great substitute for the Samsung Galaxy Note 3 and S5. The minor issue I have with it is the length of the cable. 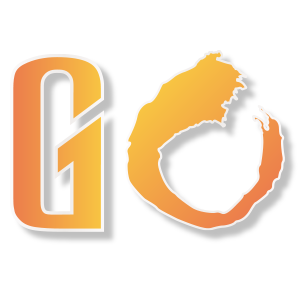 While that might be an issue for those that need to continually keep their phone on charge while they are using it, it will not be that big of a deal since the charge time for those devices will be relatively short. For my Note 3 my charge time from 25% battery life to 100% was about 30-45 mins. 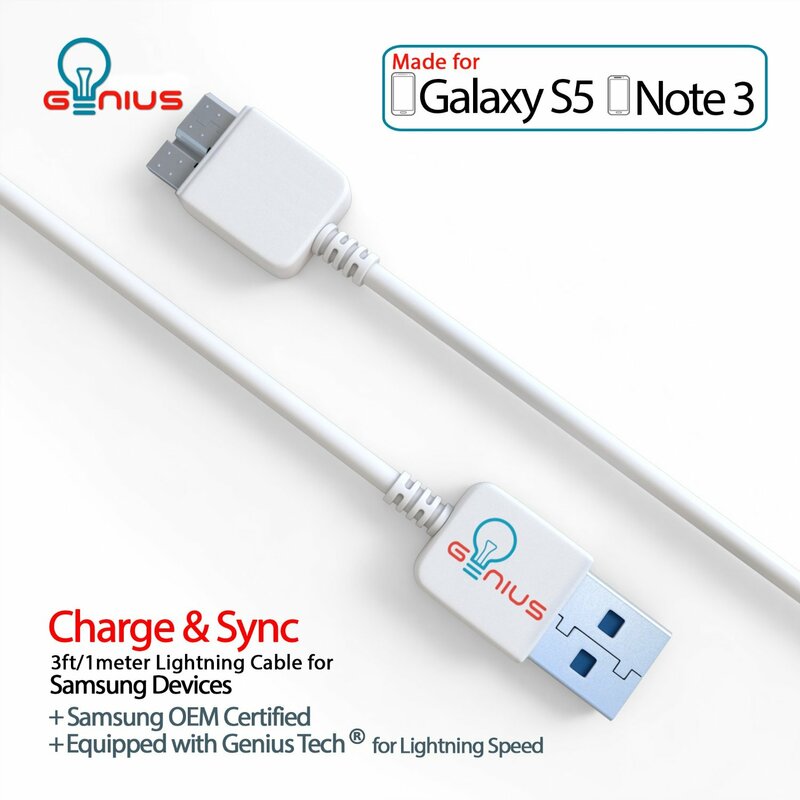 It is Samsung OEM Certified making it the most compatible charger for your Galaxy Note 3, S5 or any Micro USB 3.0 connector with a nice price tag of $7.99 and free shipping on Amazon.com.